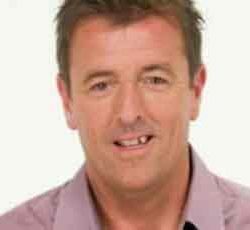 Former football star Matt le Tissier is a strong after-dinner speaker, awards host and presenter, whose charm and warmth make him a popular choice for a wide range of events. Matt le Tissier is a former Premier League and England footballer, a successful football pundit, panelist and columnist. Matt signed at Southampton in 1986 and stayed for sixteen years, the entirety of his career. He scored 209 goals in 540 appearances for the club and was the first midfielder to score 100 goals in the English Premier League. 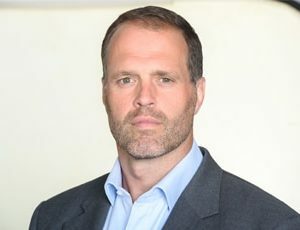 Matt also earned eight caps for England from 1995 to 1998 before he retired in 2002. Since his retirement, le Tissier has forged a successful career as a pundit and panellist, making regular appearances on Sky Sports’ ‘Gillette Soccer Saturday’. 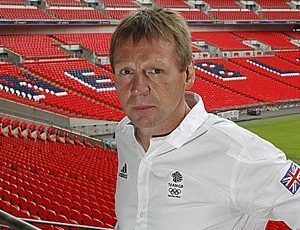 He is also a columnist for skysports.com and a long-standing ambassador for SkyBet. In 2015, Matt reached the final in ITV’s Eternal Glory, competing against a number of athletes in both physical and mental challenges. He also appeared on Channel 4’s Countdown, competing against the famous clock. Matt has also built a strong profile as an after-dinner speaker, where his genuine warmth and experiences both on and off the field are always well received.